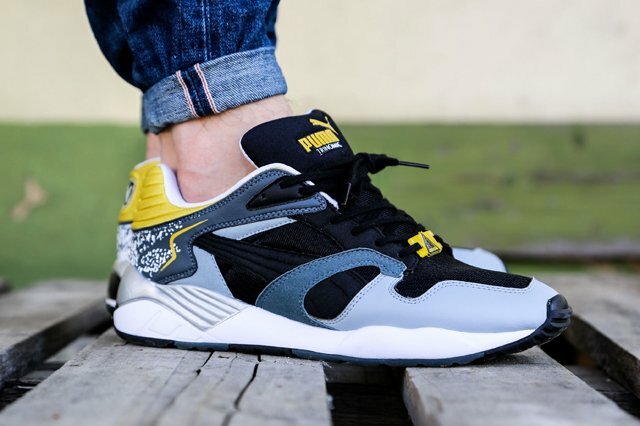 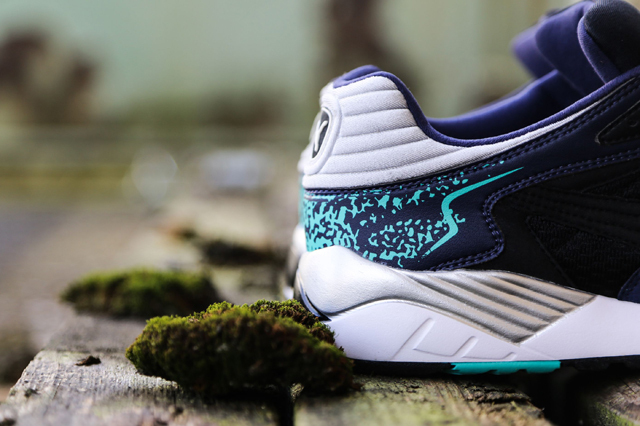 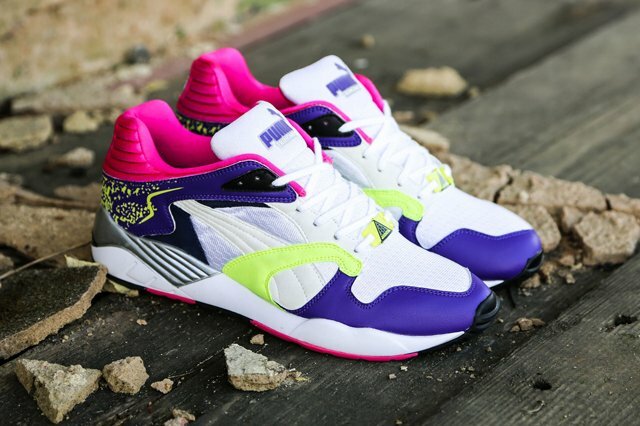 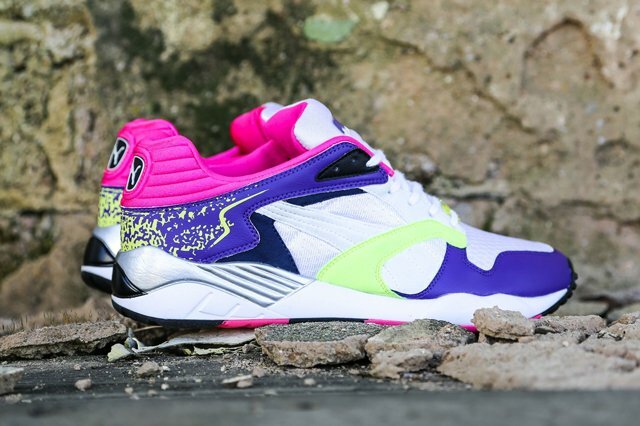 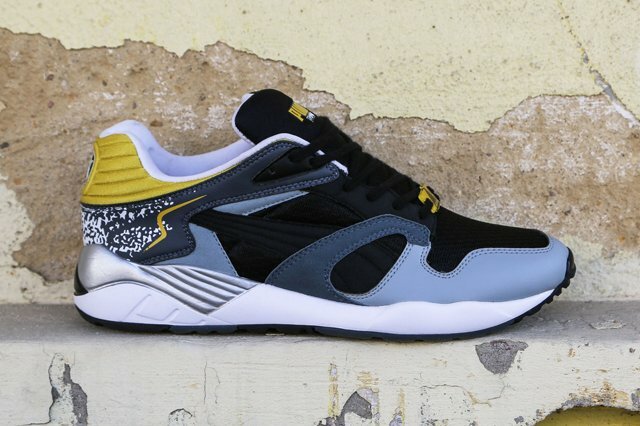 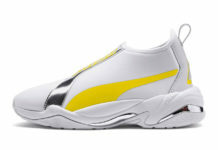 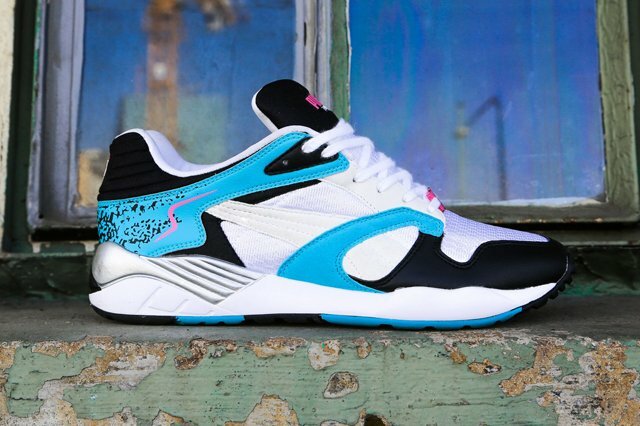 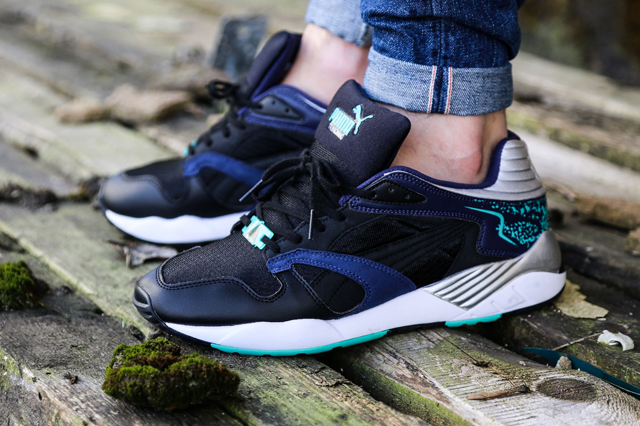 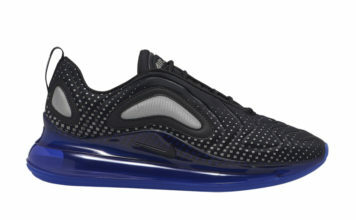 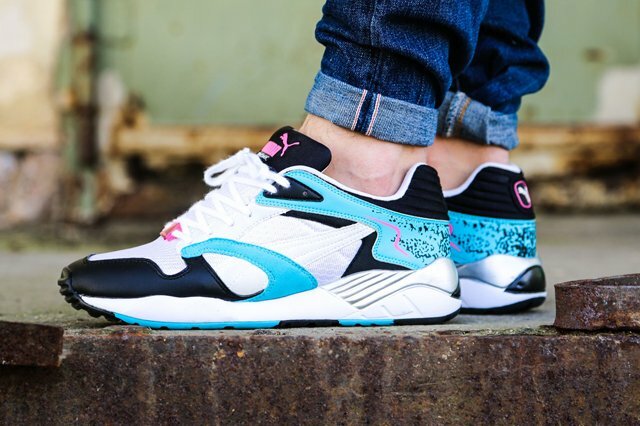 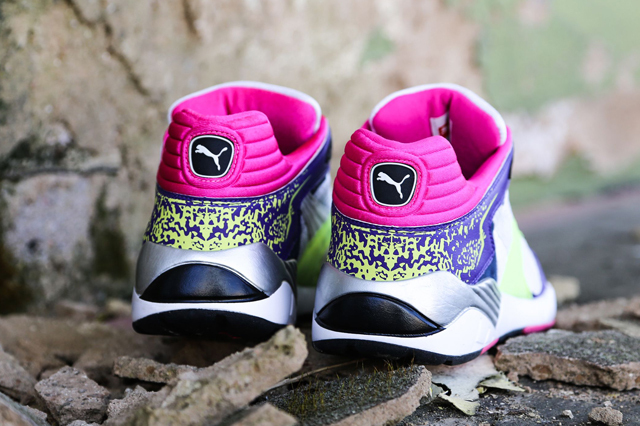 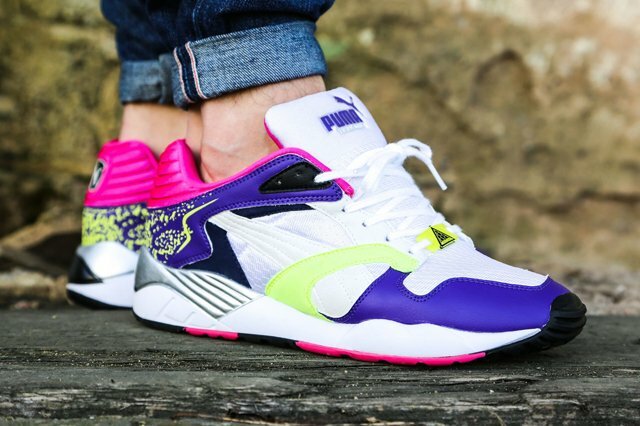 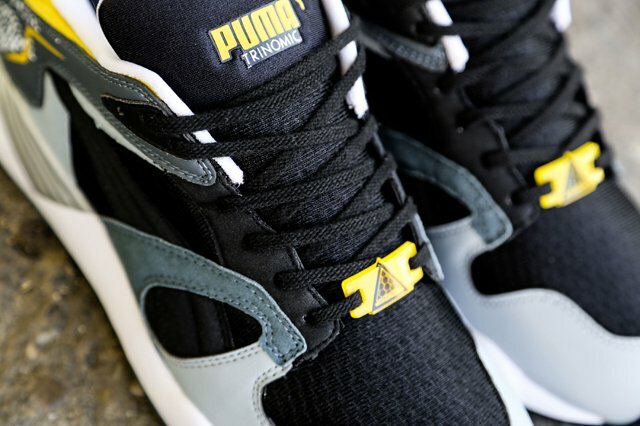 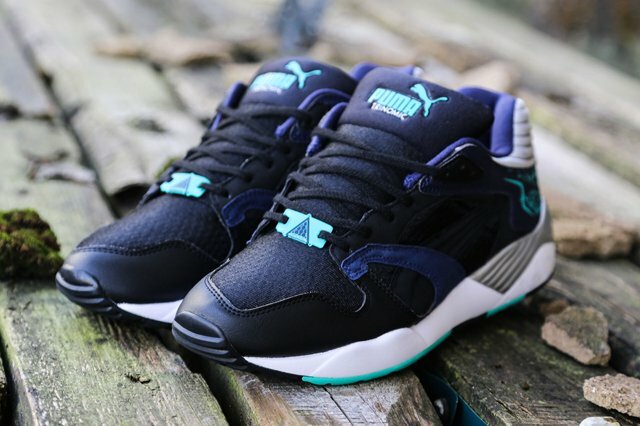 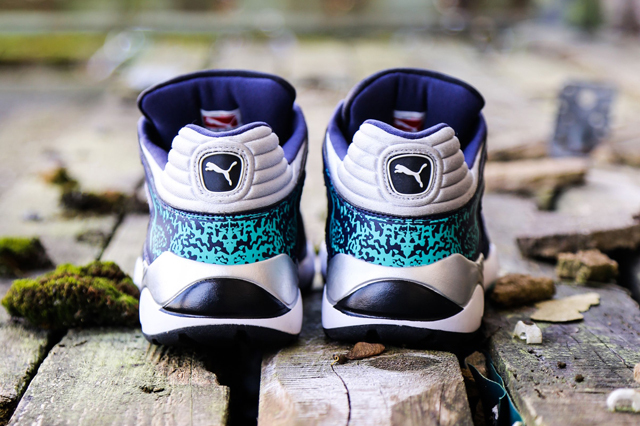 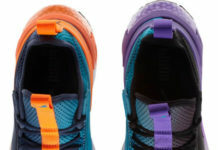 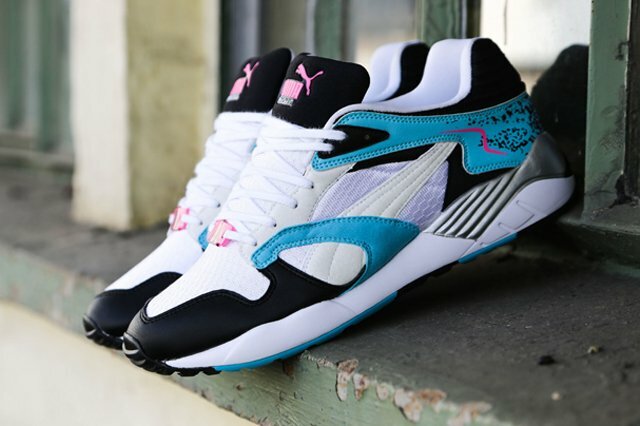 Puma is turning things up a notch for Summer 2014 as today welcomes our first look at the Puma Trinomic XS850 “Summer Pack”. 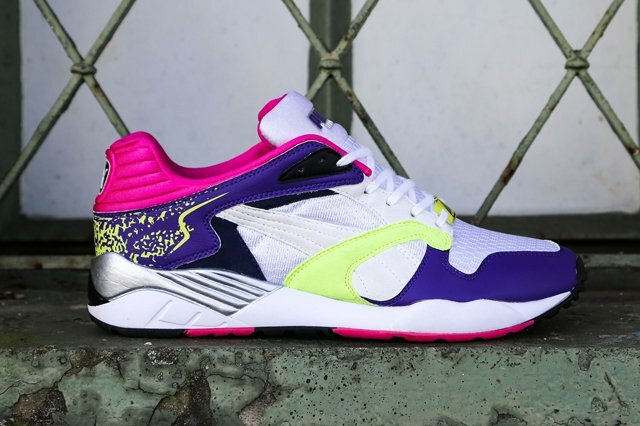 Featuring the Puma Trinomic XS850 in four distinct colorways, the “Summer Pack” will yield OG styling, premium materials, splatter detailing, and yes of course, a mixture of fun colors and tones that embrace the current season. 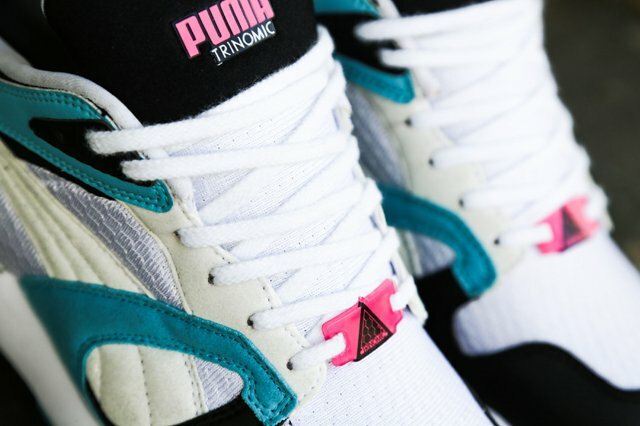 With a launch date of July 1st, look for the Puma Trinomic XS850 “Summer Pack” to make landfall at all participating Puma dealers.